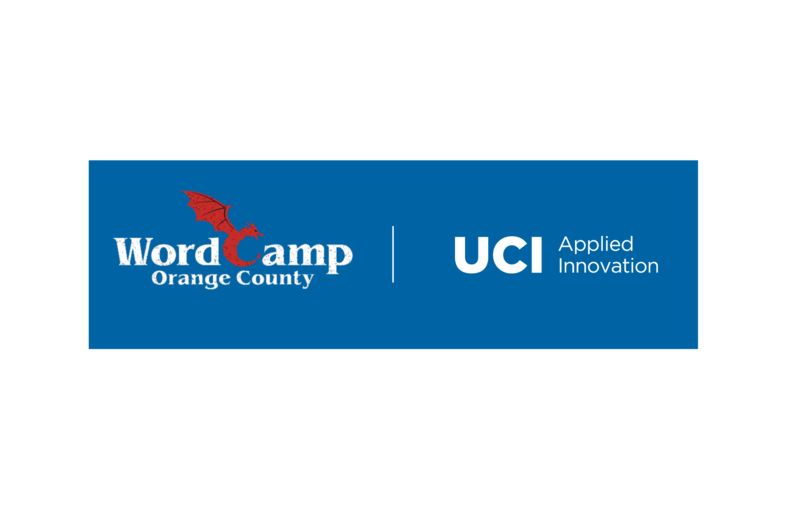 UCI Applied Innovation brings campus-based inventions and entrepreneurship together with Orange County's vibrant business community to support job creation and economic growth. Looking for UCI inventions? Access a list of available technologies ready for licensing. 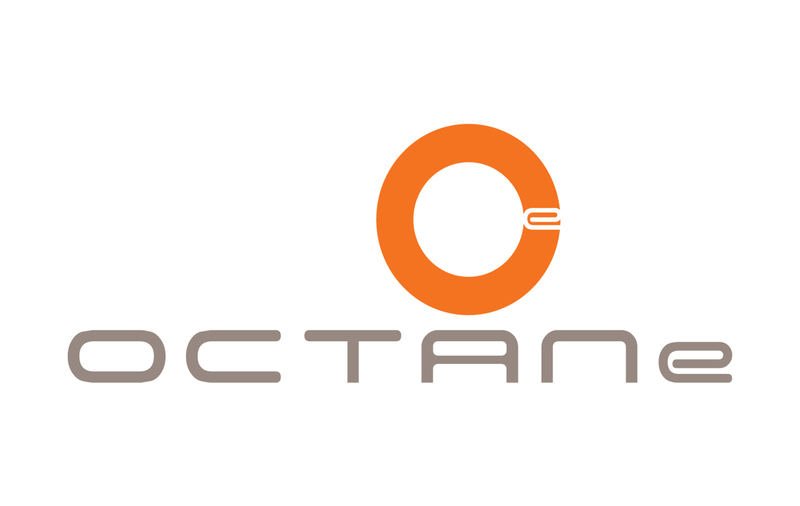 Find in depth information on the technologies and inventors. Browse unique programs created for entrepreneurs, inventors, and mentors to bridge ideation and commercialization. Discover resources such as overviews, templates, guides, and forms for industry partners, UCI inventors, and entrepreneurs. Opportunities to sponsor research or other projects with UCI. The Cove is a vibrant gathering place of entrepreneurs and innovators in the Orange County community. From speaker panels to networking mixers, the Cove hosts a variety of events aimed at building ties between investors, entrepreneurs, innovators, industry members, and others excited about this rapidly growing innovation district next to UCI. 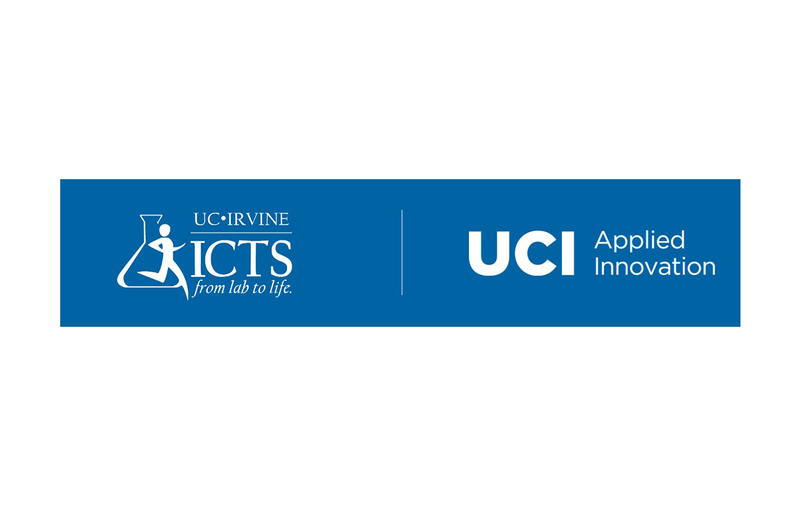 UCI Applied Innovation’s connections between UCI researchers and the corporate community streamlined the commercialization process as they negotiated exclusive licenses for inventions developed by myself, and my colleagues here at UCI. UCI Applied Innovation supports and protects our scholars' work, fosters their ongoing spirit of innovation, and connects their discoveries to markets where they have world-changing possibilities. - Enrique J. Lavernia, M.S., Ph.D.
My colleague and I came to UCI Applied Innovation when we had a little more than an idea and a vague game plan. At every step of the way I was amazed at how helpful and collaborative working with UCI was; you really get the feeling they're invested in your success. UCI Applied Innovation is envisioned to be an epicenter of innovation in Orange County, creating a vibrant, interconnected and self-sustaining community of students, scholars, industries, and entrepreneurs. The ecosystem and entrepreneurial community being fostered at the Cove is playing a key part in the successes of UCI Faculty Innovators. For us, it has been indispensable. We connected with a few Cove residents and this resulted in seed funding that contributed to getting us off the ground. - Michelle Khine, M.S., Ph.D. I am grateful to start companies at this time at UCI because UCI Applied Innovation provides extensive services that allow me to navigate through this unfamiliar territory. UCI Applied Innovation and the Cove are incredible opportunities for current students and researchers to take advantage of all the resources UCI has to offer students under one roof, particularly the Invention Transfer Group and entrepreneurship training. 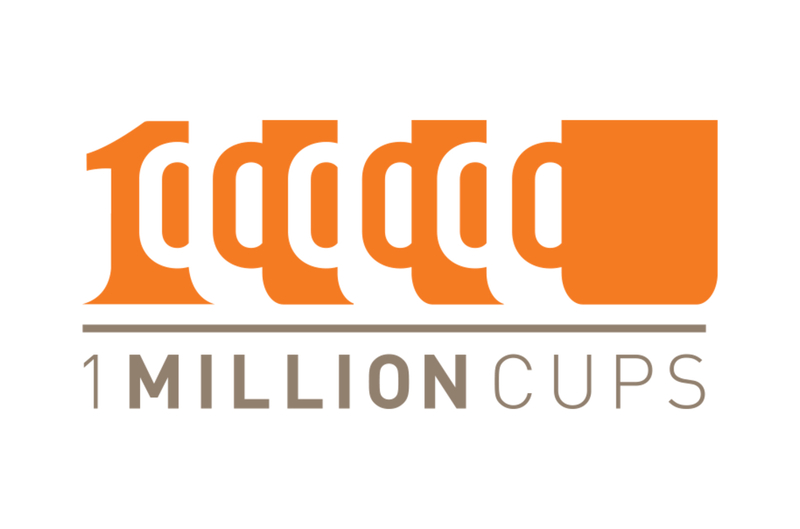 We are creating a microcosm of Orange County's entrepreneurial ecosystem under one roof with incubators and accelerators, angel investors, and venture capitalists, mentors, and legal experts - all the resources and expertise new businesses need to succeed. UCI has been a driving force in uncovering breakthroughs that have real-world impact. Together, we hope to bring these discoveries to life, benefiting students, faculty, business leaders, and the community and society as a whole.